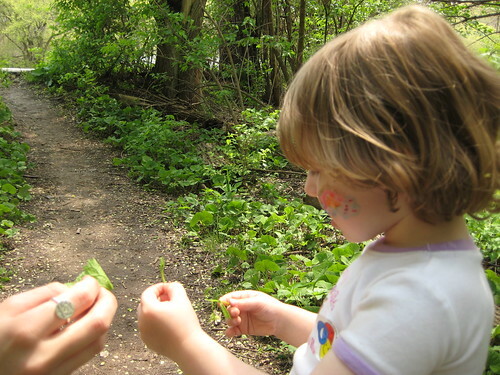 So you may have noticed that kids eat differently than adults. Sometimes they hoover everything in sight. Sometimes they survive on fresh air and sunshine. Sometimes they eat what is offered, sometimes they will only eat peanut butter sandwiches three times a day. 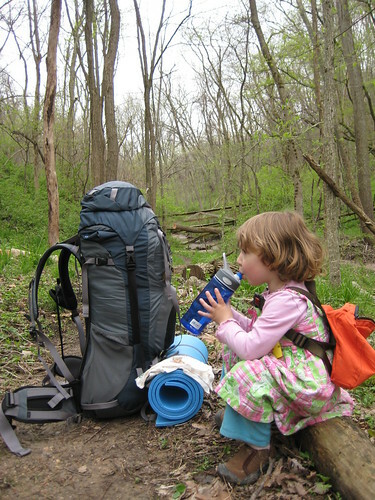 Even accounting for those things, kids eat more hiking and camping than at home. 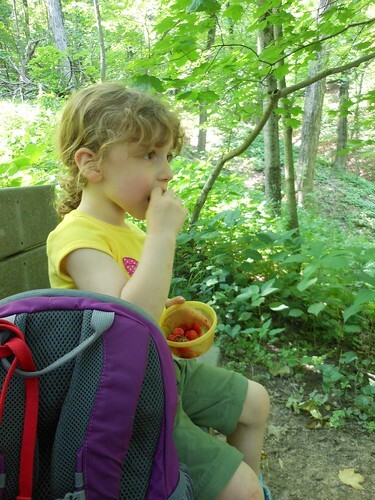 Boo will eat constantly while hiking if we let her, but her most common fuels are dried fruit and hard-boiled-eggs. Dried fruits are easy and cheap if you have a dehydrator and buy seasonally, or easy and not cheap if you buy them. She won't eat nuts and has trouble with jerky, but will inhale eggs, so that's our snack protein of choice. Kid claims to be hungry? Feed her. Kid in need of a nap? Feed her. Kid needs motivation? Feed her. Starting a hike? Feed her. Ending a hike? Feed her. She fell down and is crying inconsolably? Feed her. She sees a tasty invasive? Let her eat it. 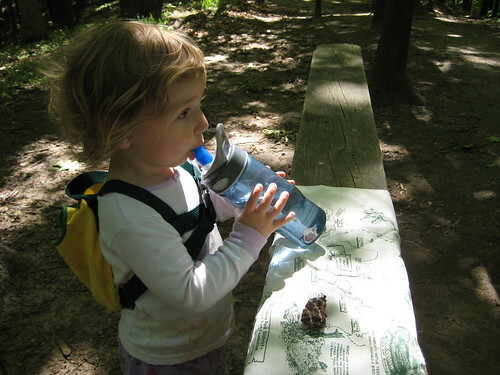 My kiddo eats on the trail almost as much as she runs. Ha! This is so true of my daughter as well. Funny though, my son never really had this issue. Yes, he ate quite a bit on the trail when he was young (and eats even more now), but he never really got whiny. My daughter seems to get whiny for no reason often, and it took me a while to realize that food is the key. 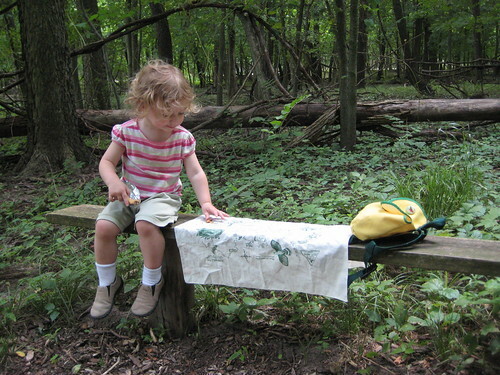 Once she wanted to turn around on a hike so much that she sat down and refused to go any further. I pulled out a peach I had sliced up before the hike, and when she finished eating it, she jumped up and led the way up to the pass!